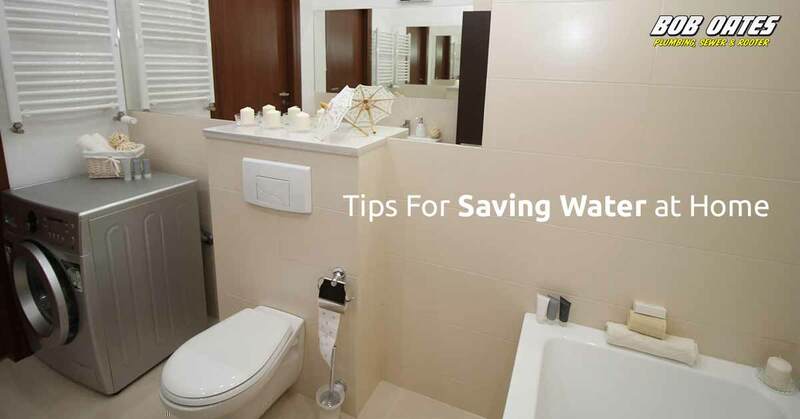 Saving water at home offers benefits beyond lowering your water bill. Minimizing water usage also helps prolong the life of your fixtures and plumbing and septic systems. Showers send buckets of water down the drain. 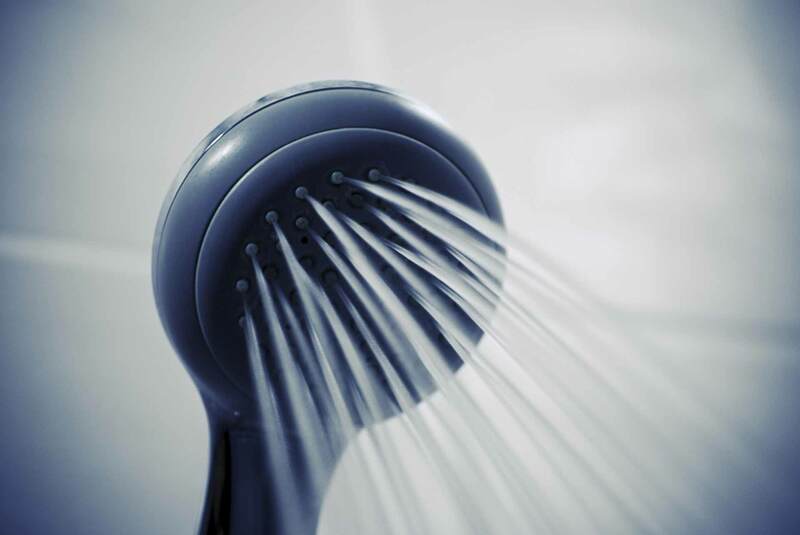 Older showerheads put out 5 to 10 gallons of water per minute! The best trick for cutting water usage in the shower is cutting your shower time. That can mean streamlining your shower routine or even turning the water off while you lather soap or shampoo. There are also a number of widely available low-flow shower heads that use only up to 2.5 gallons of water a minute. Some water-saving showerheads even have pause features so that you don’t have to reach for the tap to stop the water. 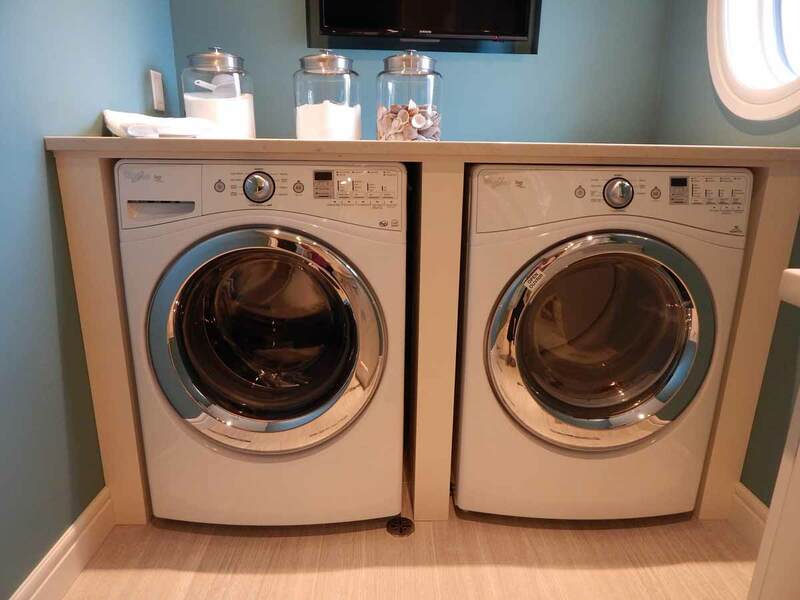 Be sure to only run your washing machine when it’s full. This may seem counter intuitive, but partial loads lead to more partial loads, which spells out gallons upon gallons of wasted water. Toilets are perhaps the most water intensive fixture in any home, accounting for 28% of water use in the average household. Limit flushes; don’t use the toilet to dispose of trash. That piece of floss or wad of kleenex that could go in the bin costs 3 to 5 gallons of water when flushed. A new porcelain throne can be expensive, but there’s a DIY fix that can reduce a toilet’s water usage for pennies. Take a couple old water bottles and weight them with sand or pebbles. Fill them with water, cap them and place them in your toilet’s tank out of the way of flush mechanisms. This quick trick can save 10 or more gallons of water a day. Commercially available tank banks or float boosters can do the same thing. If you can replace a toilet, consider a low-flush model, which will use just 1 to 2 gallons of water per flush compared to the typical 3 to 5. 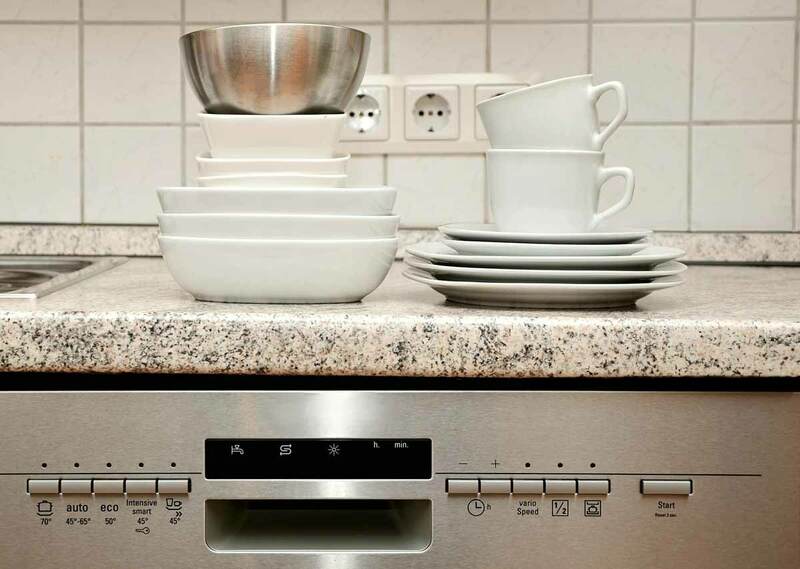 Just like with your washing machine, half loads waste water, waste water, waste water! Stick to full loads to cut down your water bill and water usage. Each day the average household leaks 9.5 gallons of water. A small drip from a worn faucet can leak 20 gallons of water in a single day. If the sound doesn’t drive you crazy, the needlessly high water bills will. You can check for hidden leaks by clocking your meter before and after a two hour period of no water usage in your house. If your meter changes after two hours, you’ve got a leak. 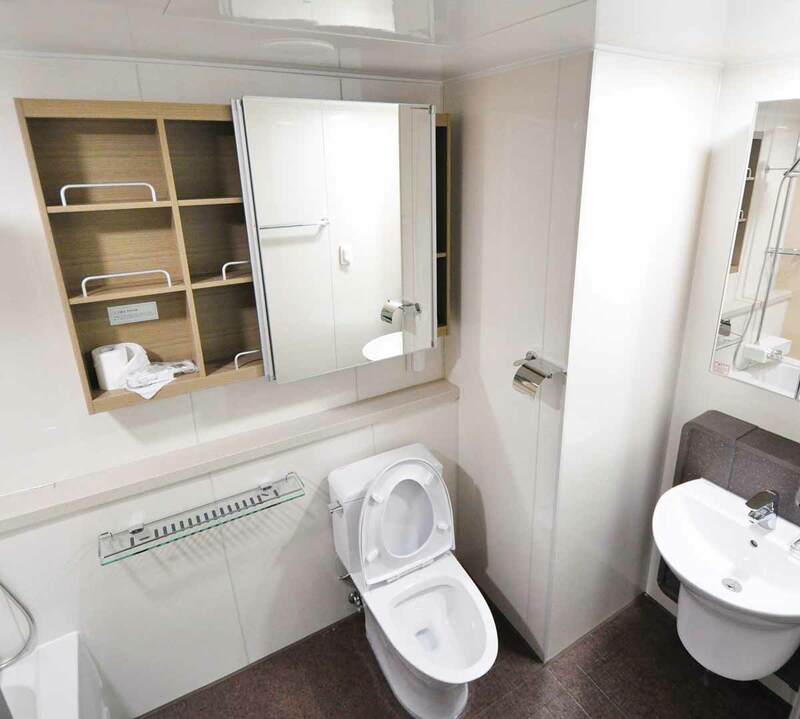 Toilets can be checked for leaks by putting a few drops of food dye in the tank. If, after 30 minutes, you see food dye in the bowl, your toilet has a leaky seal between tank and bowl. 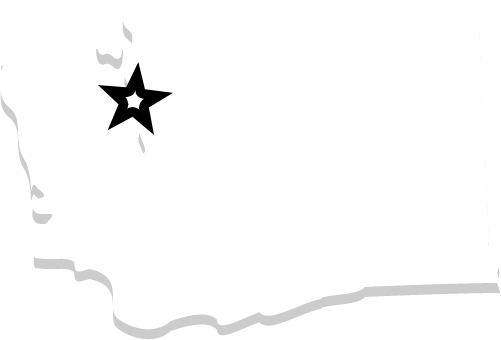 Replacing a seal is very cheap and shouldn’t require the help of a professional Seattle sewer company. Though less visible, outdoor leaks can waste just as much water as indoor ones. Check your outdoor faucets regularly and use hose washers and all your outdoor spigots. Don’t let the faucet run! Once your toothbrush is wet, your sponge is sudsy, your hands are lathered—whatever—turn the faucet off until you actually need it again. 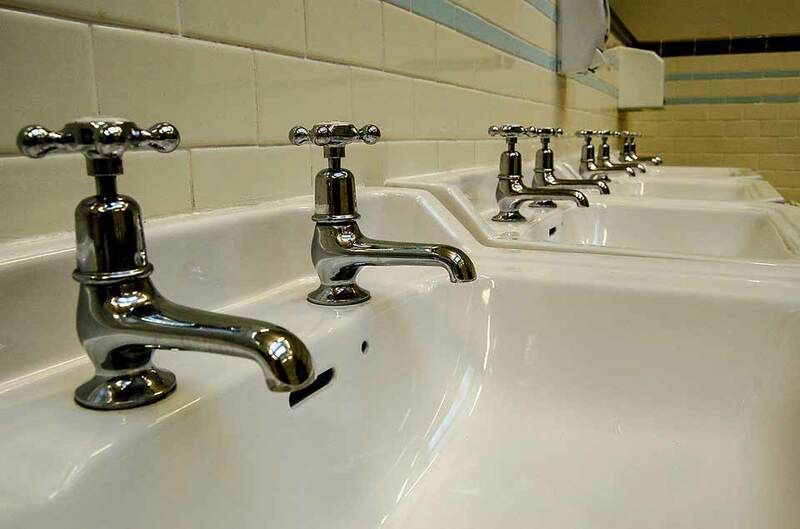 Water comes out of the average faucet at 2.5 gallons a minute. Don’t let all that water go to waste. 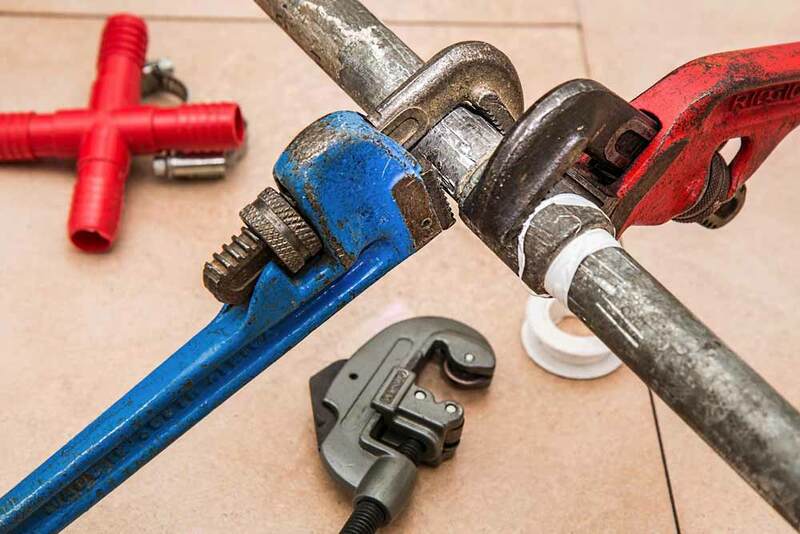 You can improve faucets by installing faucet aerators—one of the best and cheapest home conservation methods. 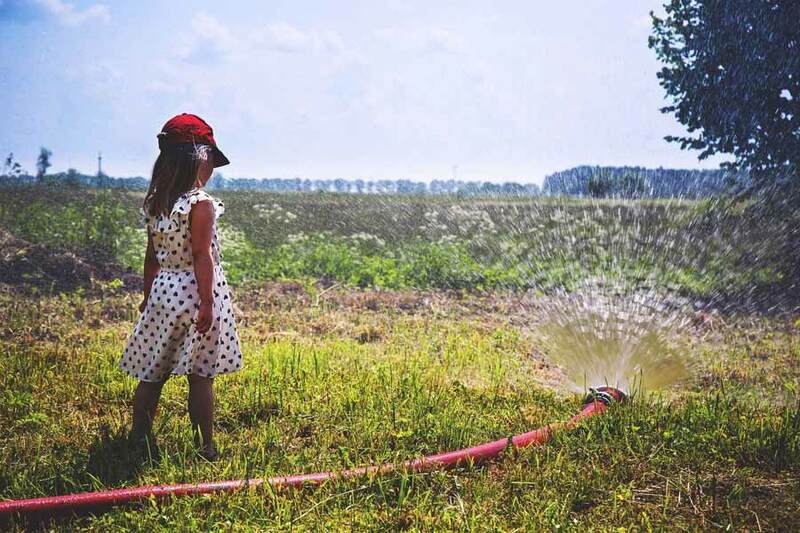 Especially during the summer, yards are major water consumers. One of the best way to limit water usage in the yard is to ditch the lawn in favor of drought resistant plants that aren’t as insatiably thirsty as all that green grass. If lawn you must, keep in mind that most grass only needs 1” of water per week. An easy way to find out if you lawn is thirsty is to step on it. If the grass snaps back upright quickly, it can wait for water, if it stays flat, it might be time for a dowsing. In the high heat of summer, it’s best to let the grass brown and lay dormant until cooler, wetter weather revives it. Installing rain catchers, drip lines, and letting grass grow a little longer, are also great ways to help your yard retain more water. These easy home remedies to cut back on water usage can lead to big savings on your water bill and help reduce your home’s impact on local water supplies and watersheds. A spin of the faucet here, a turn of the wrench there and you’ll have a water-conserving house in no time! However, if you do find yourself with a leak too big to tackle or staring down the gummy barrel of any plumbing, sewer or rooter problem, call on Seattle’s experts at Bob Oates Plumbing, Sewer & Rooter today!